I'm about to hit 100 followers! I can't tell you how humbled and honored I am! It is such a blessing to know that my words are reaching "out there" to people I don't know, some I do know and others I would LOVE to know! So I wanted to CELEBRATE with a GIVEAWAY for you! To my utter excitement she said YES! Remember this post? 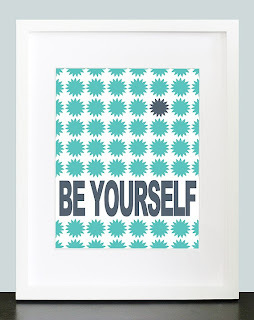 Well I was so inspired by that quote, I went looking for a print of it that I liked and found this one at her shop. I love it. These words are so significant for me and my life at the moment and now I have a beautiful reminder of it every day. 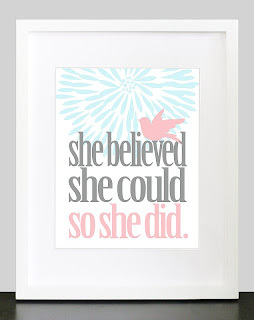 The winner will receive one 8x10 "She Believed She Could so She Did" wall art of their own! 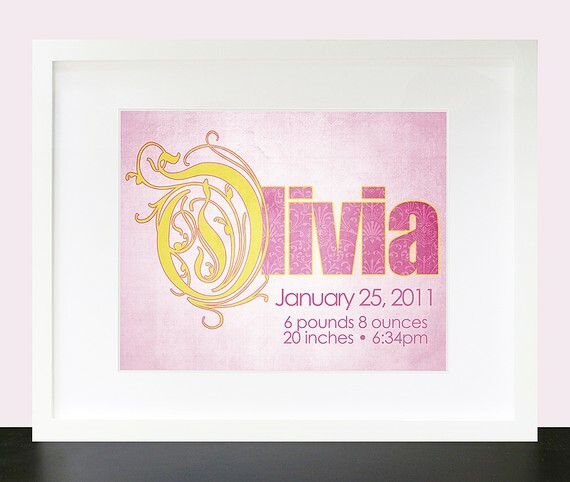 You can customize the colors to match your style and room. This one for twins is perfect! You HAVE to go check out her etsy shop, she has so many things you will fall in love with. 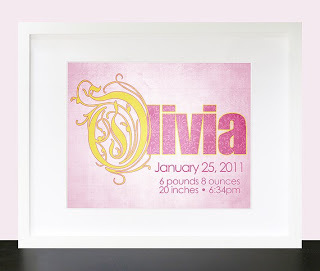 And even better, her prices are so reasonable, it makes having something special totally doable! 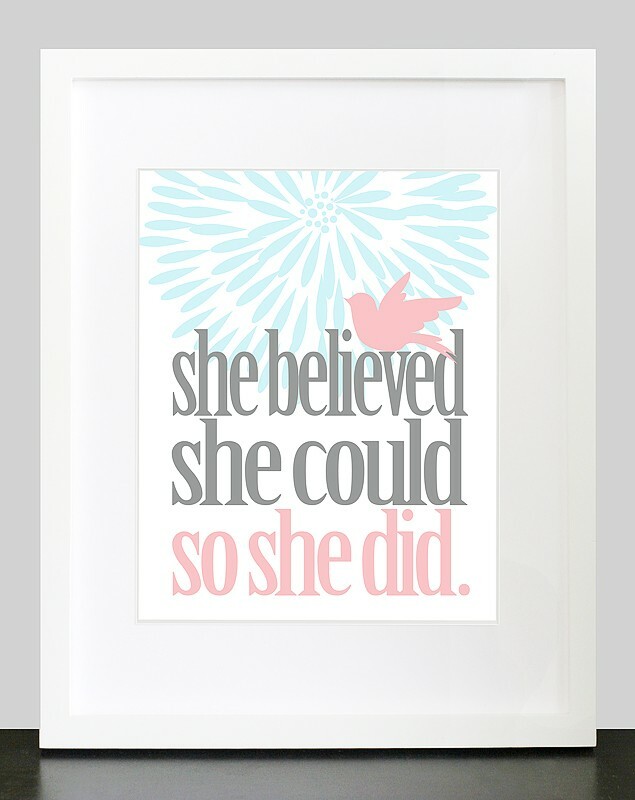 To enter for a chance to win the "She Believed She Could so She Did" wall art, just leave a comment letting me you know you are a follower! If you are not, just take a quick sec to become one and then let me know you did, your comment will be your entry! And just for fun as an additional entry, is there something you believed you could do and then DID? Have you ran in a race? Learned a new skill? Started a business or a family? OR is there something you'd like to do one day? Let's inspire and BE inspired!! I will use random.org and announce the winner on Monday! I'm a follower! I would one day like to open a kids resale shop. In College Station, there is only ONE. Yes, I said ONE. And it's not very good, either. Over priced, and bad service. I want to open one that is friendly, and there to help people that may not be able to afford full price items, or just for parents that are frugal, like myself. One day! I am a follower! 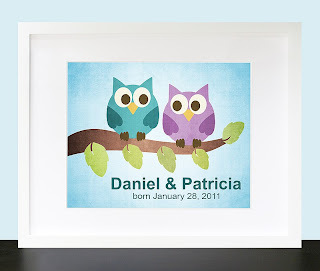 I love your site and I love the pics from the etsy shop! I aspire to be a baker out of my home making cupcakes and cakes! I am a new follower! There are 2 "big" things I believe I can (and will) do! One, I will lose weight and reach my final goal (I've lost 40 pounds so far!). 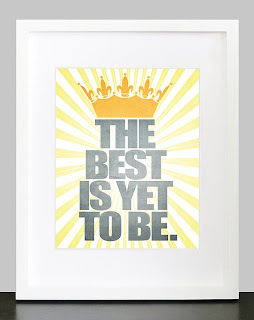 Two, I am in the beginning stages of starting my own etsy shop, which I believe will one day go beyond etsy! Not only do I believe that I can do it, I believe I can do because of my Lord and Savior, Jesus Christ! I always wanted to get my teaching degree and finally-after my 4 kids and husband all finished college- I am in my last semester! i am following & i love your stuff. thank you for sharing with us all --- we're all here listening & supporting you! I'm a new follower - I now follow via GFC as mrsoz. my hope is to open a brick & mortar business to support a community we live in - my husband retires in 7 years from the military and with a lot of planning, heart, soul & God-inspired moves, we hope to do this someday!! I follow your blog now--I like you on FB, and not sure why I didn't follow already--oops!! Thanks for the giveaway. 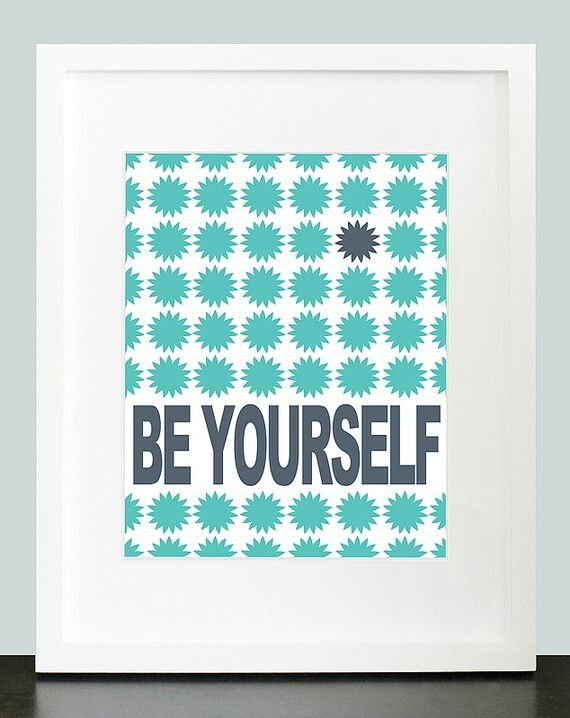 Hi- I am a new follower and love this print. I am OFFICIALLY now a follower. What a fabulous print. So glad I "found" you! I am now a follower! Love your blog & your perspective on life! I'm a follower. Was drawn to your blog originally because my daughter's name is Hope. I want my her to breathe these words every day. 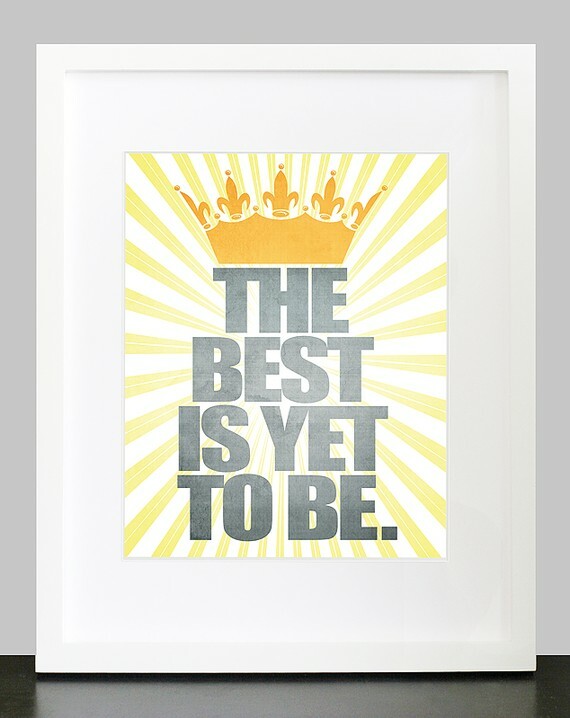 Hoping to put it up in her room. A good reminder to me too! I, my friend, am a follower. Why wasn't I before? Geez! I'm a follower now, even though I have been reading these for forever. Now, am I the winner of the prize or what? I want one SO SO SO SOOOOOO bad. I'm a follower!!! I believed with all my heart Id have a successful vbac and I DID!!! I'm a new follower! Love your blog. Blessings to you and your family. I'm a new follower. 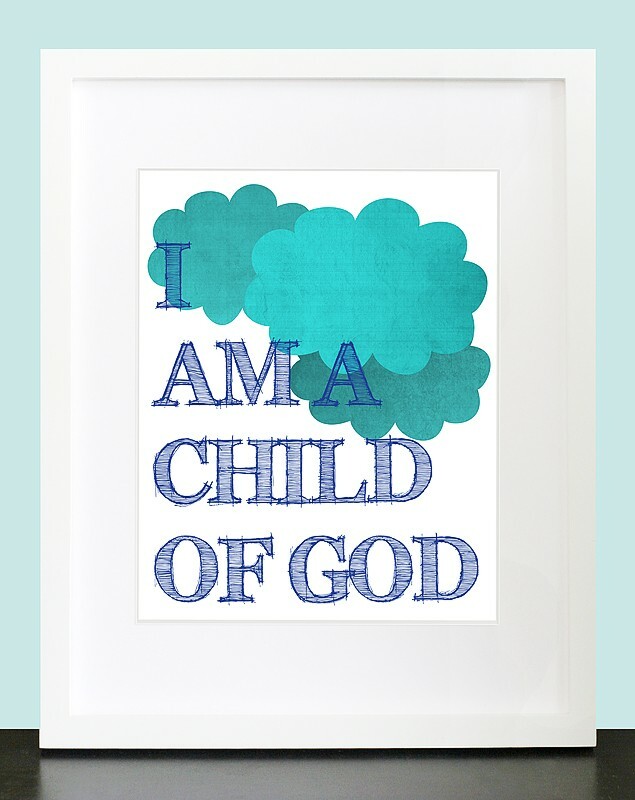 And I'd love that first print for my daughter's room. She's going to be one of those girls...I just know it. And, for my extra entry, last year I realized I never choose to do hard things. So I signed up to train for a half marathon. I completed it, along with a 12K, a 5K and the Warrior Dash. I am now hooked on running. I believed I could, so I did. :-) Love your blog. Like someone else above said....I believe one day God will provide the finances and a way for us to adopt a child from the Ukraine! ive followed u since your first post!!! I am a follower and I LOVE your blog! don't ever quit! Thanks to your sweet sis Vanessa....I am follower now.....Love your blog! I am so excited about your following! That is so wonderful! I am a follower! I believed that I could build a bench with power tools...and I did! Now I want to build all kinds of things! I believed I could live a joyful life with my husband while battling cancer! I am....not to say it hasn't had its tougher moments but the joy and laughter because of Jesus are there!! I'm a follower of your blog and love reading it!! Keep it up! I believed I could become an RN and I did! I STALK YOU! ;P I mean follow u! Am I too late??? I'm a follower, I tried to do this the other day from my phone but it was acting wierd. Anyways, thought I'd give it a shot. I believed I could run a 5K and I did! I always wanted to learn cake decorating! I guess I am a follower , although at times I feel like a stalker ! I love reading your posts . You are truly blessed ! I have been following and loving your blog. I almost missed out on the giveaway! Congrats on 100+ followers! Before you know it you will have advertisers and all! For an additional post... I always dreamed I would be an interior decorator when I grew up. Me and my friend Lizzy would play "L&L Interiors" for hours when we were little.... (stood for Liz&Lynn since my name was always such a pain growing up). I am so proud to say than not only am I an interior decorator but my own boss owning Ellis Gamel Interiors. I knew it was a leap of Faith to start this business and it continues to be a blessing, challenge, dream come true and more! I hope to one day have employees, storage spaces for all the great furniture I find but don't currently have needs for, and to travel to Europe for furniture a few times a year. The future holds BIG THINGS! I am a follower and am inspired by your writings, creativity, but most of all your Christian walk. Thank you for what you do...you are a blessing and inspiration to us all! I believed I would be healed of cancer...and today I am cancer FREE!!! It will be a year tomorrow since my Aunt passed away, and we have been raising her handicapped son. I believed I could take this on...and I did!! One year later, he's doing great! We still have a long road ahead...but I believe!! This quote is so inspirational, I love it. I am a follower and I absolutely love that quote!! It is an inspiration to females everywhere!! 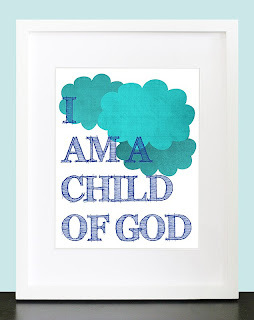 I definitely want to put in on my wall at home and at work!